360 Yoga & Massage – "Wellness for the mind, body, and soul." Thank you so much for visiting 360 Yoga & Massage website!!! I hope you enjoy browsing through the different sections of the website!!! If you have any question send me an email at: Leah@360yoga.net, and I will respond within 24-48 hours. 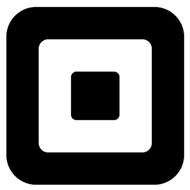 I will do my absolute best to answer your question(s) or direct you in the right direction. If you enjoyed your time here….please feel free to follow me on YogaTrail and my other various social media outlets. Thank you again for visiting the website!!! Where Is Everything/Navigating The Website. PunchPass is where you can find 360 Yoga & Massage’s complete yoga teaching schedule (Leah currently is at 11 places in the Dekalb and Kane County area). Types of Yoga is where you can learn more about the different types of yoga that Leah teaches. Class Rates & Registration: How to sign up for classes, How much the classes are, & the link to Leah’s Liability Waiver for various Locations. Massage Therapy: To schedule an appointment with Leah, more information on Massage Therapy, and pricing and hours for Leah’s Home Studio & Nourishing Medicine. Get Your Essential Oils Here: Where you can shop and purpose your essential oils that can help you live the best life you can. 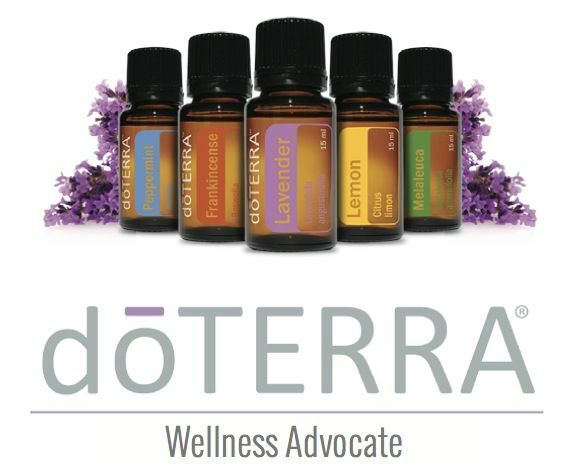 Essential oils can help with your mood, pain management, stress, and many other things that can keep you from living your best life. Need some new Yoga bling? 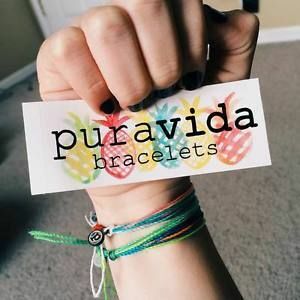 Shop PuraVida Bracelets and use my discount code leahrichards20 for 20% off! Leah is a superb instructor! Always makes sure to address everyone’s needs during each class. I always feel so relaxed and at peace following class! Leah is awesome! I love class. Her instruction is so personal in a group setting. She makes everyone in the class feel special and addresses all their concerns. Love it! Thanks, Leah! Namaste!